Hi Everyone! I’ve been substitute teaching full time and my poor blog has been ignored! 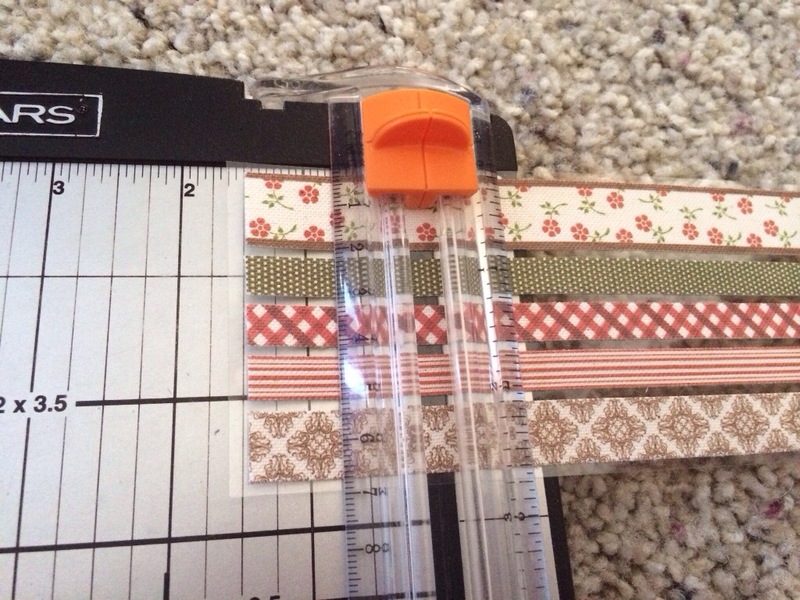 But today I want to show you how I use the 12 inch borders that are often used in scrapbooking! I’m sure you have scrapbooking supplies sitting around collecting dust, right? Here’s a way you can repurpose some of those items and use them in your life planner. 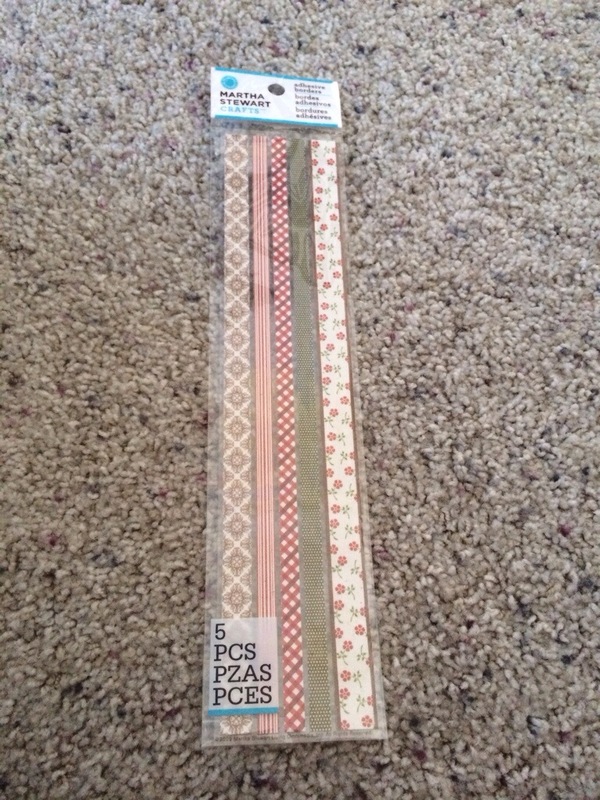 This is an adorable border set that I picked up recently from Hobby Lobby. 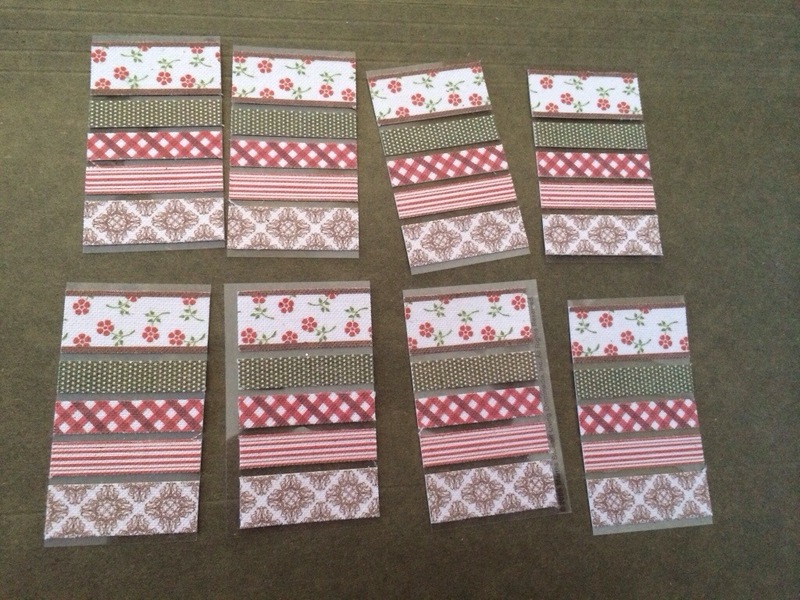 Most of these come in 12 inch strips as they are designed for the 12 x 12 scrapbooking albums. 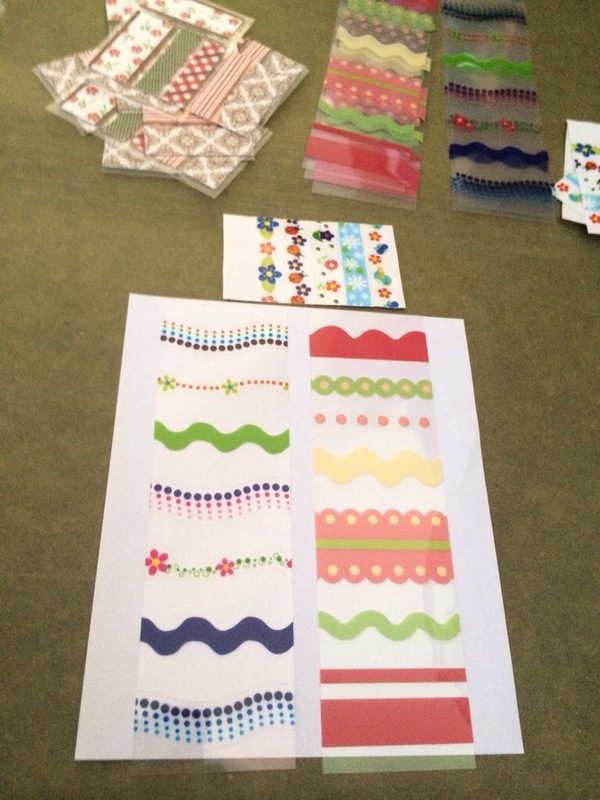 There are hundreds of patterns and colors available in the sticker/scrapbook sections of your local craft store. Here is what I do with them. The boxes in the Erin Condren Life Planner are 1 1/2 inches wide by just under 2 inches tall. If you cut the strips into 1 1/2 inch segments, to fit across your boxes in the weekly view, you can get 8 sections from each 12 inch strip. These can then be placed in your life planner like Washi Tape or a custom Event Sticker. I found some old scrapbooking supplies and made myself a whole bunch of little strips that I can use in my life planner, or send in RAK envelopes! I love the versatility that these offer and the variety of colors, shapes, and sizes that are available!